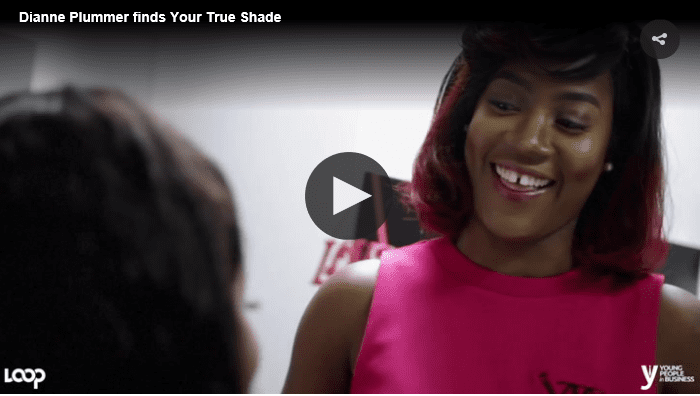 Dianne Plummer, founder and chief executive officer of Your True Shade, cautioned upcoming entrepreneurs to ensure that they do diligent research if they are to achieve sustainable economic benefits from their business ventures. 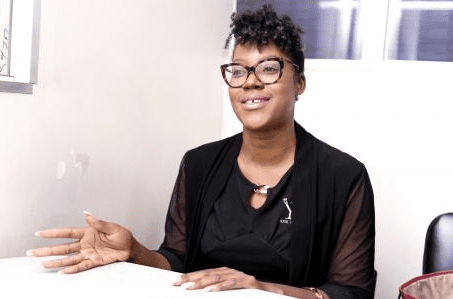 “My background is engineering, so initially, I didn’t know much and the need for contracts and doing my due diligence, so, of course, I got burnt a few times,” she said. 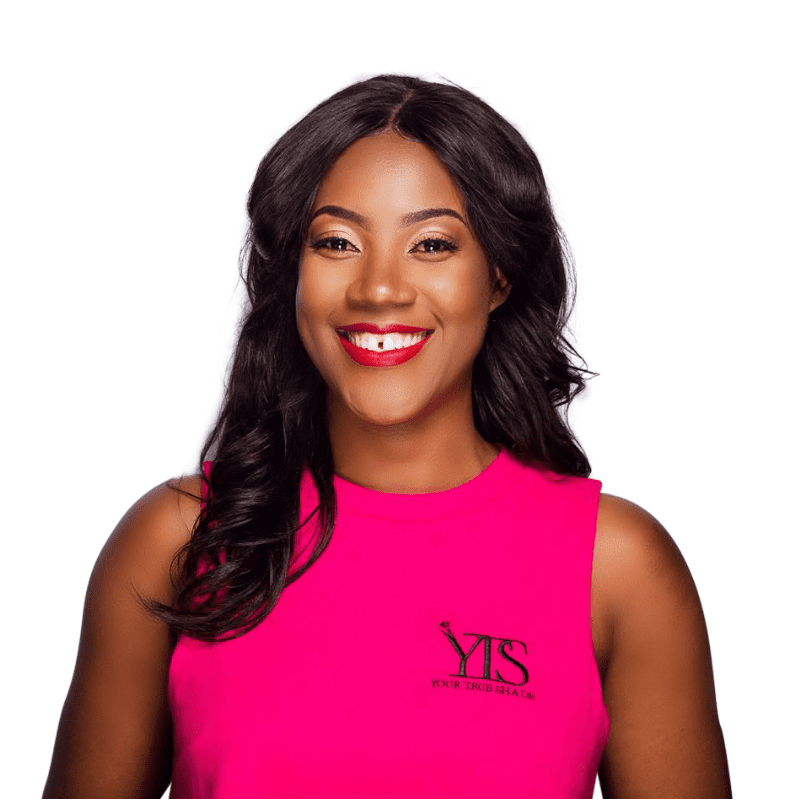 Local producer of “Your True Shade” natural makeup line, Dianne Plummer is hoping to tap into at least four more Caribbean markets within the next five years. 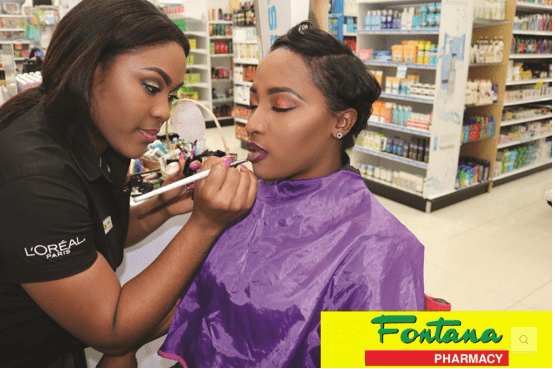 Foundation is an essential part of any beauty regime, and finding the right shade can be tricky a best and a cakey mess at worst. 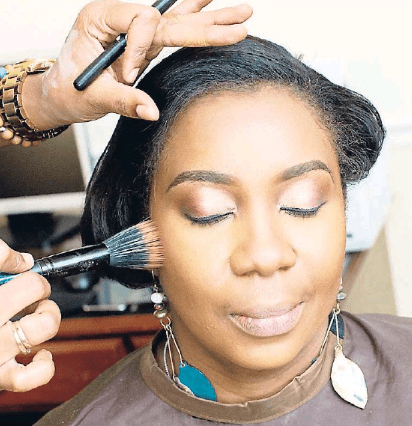 Your True Shade Cosmetocs CEO and UTech lecturer Dianne Plummer has solved the problem of erroneous shading with her chemical engineering skills, resulting in her new locally manufactured line of product. Under the dryer gets an insight. 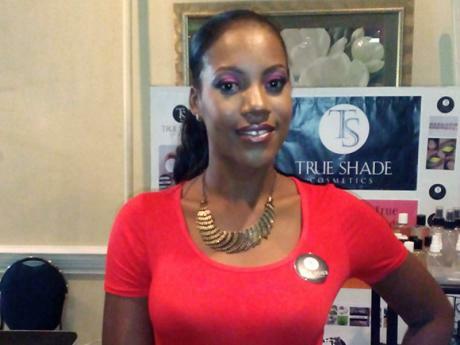 Out of continuous frustration of not being able to find her “true shade”, Dianne Plummer developed her own line of True Shade cosmetics. While attending Aalto University in Helsinki (Finland), Plummer was unable to find a foundation that matched her skin tone. 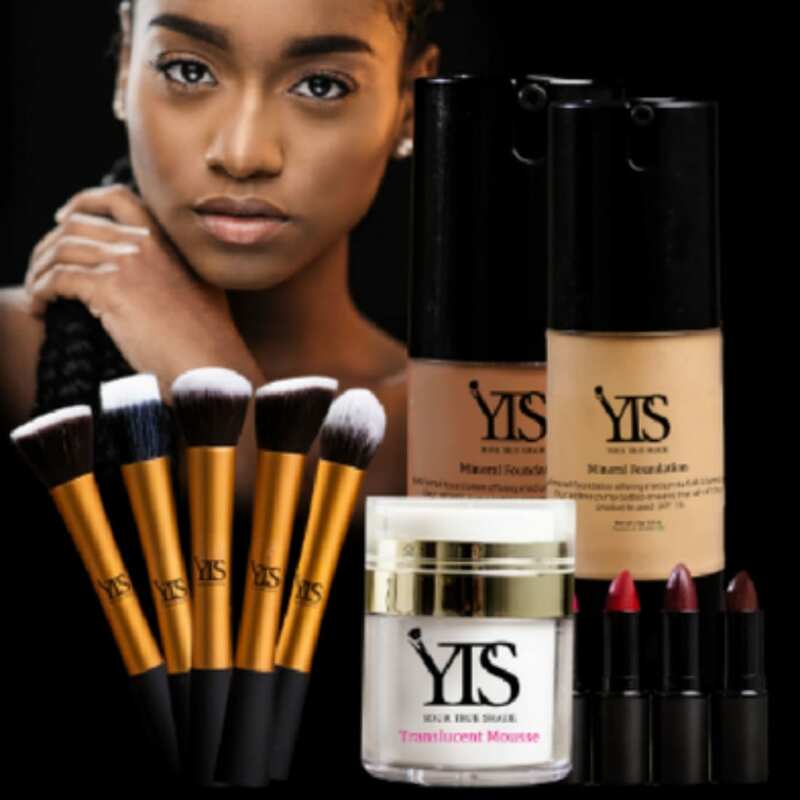 Plummer launches makeup line "Your True Shade"
It’s no secret that finding “Your True Shade” for many black women can be an extremely difficult task that is quite frustrating. 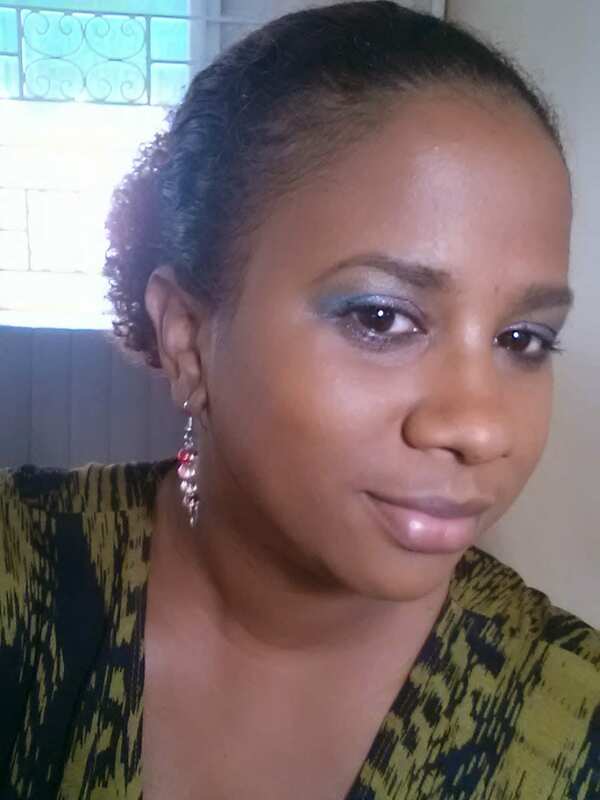 Dianne Plummer knows this struggle all too well and she exemplifies what it means to use a challenge as an advantage. 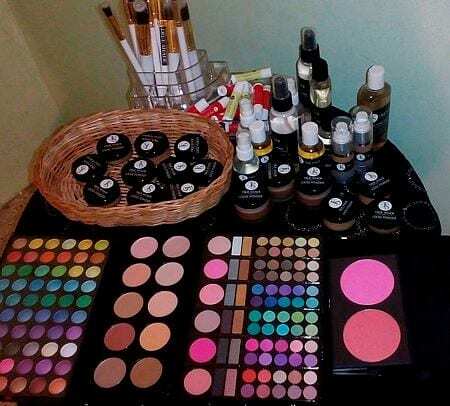 I can’t tell you how happy I was to be contacted by someone making makeup here in Jamaica. 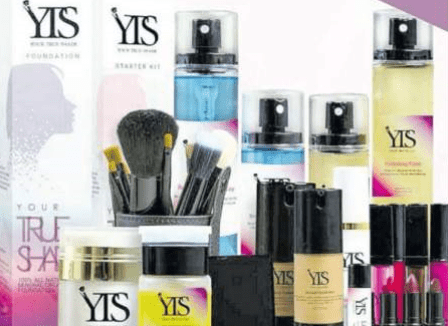 Making mineral makeup that’s better. I am elated. When she asked me to review the line I said YES GIRL WHEN?? ?